Patients in the UK could have access to new ground-breaking medicines up to six months earlier under a new scheme being finalised with the pharmaceutical industry. 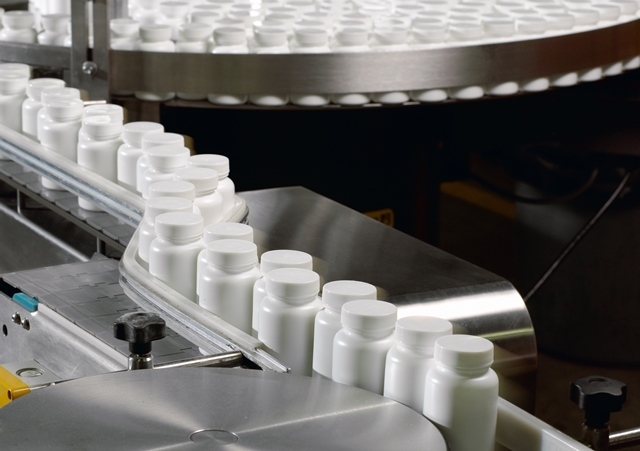 The Government and the Association of the British Pharmaceutical Industry (ABPI) have reached a deal on the Heads of Agreement for a new voluntary scheme for Branded Medicines Pricing and Access, which is expected to come into effect from January 2019. The final details are still being finalised, but a major milestone has been reached in the discussions which would see the most transformative and best value medicines made available on the NHS more quickly through better horizon scanning, earlier commercial dialogue, and faster appraisals from The National Institute for Health and Care Excellence (NICE). Health Secretary Matt Hancock said: “This new deal will be good for patients, good for the NHS and good for the UK life sciences industry. “Cutting-edge and best value medicines will be fast-tracked and we will cut our medicines bill by £930 million next year following tough but constructive negotiations with the pharmaceutical industry – money we can redeploy into better NHS services, alongside the NHS Long Term Plan. The terms in the Heads of Agreement set out how the 2019 Voluntary Scheme, once agreed in full, will benefit patients by ensuring the NHS gets the best value and most effective medicines into use more quickly. It will accomplish this by utilising faster and more abundant NICE appraisals alongside smoother and faster introduction of transformative medicines through better horizon scanning and early engagement with companies. It will also enable more commercial options to incentivise better value for the NHS. Health Minister Lord O’Shaughnessy said: “The agreement is a vote of confidence for our world-leading life sciences sector, and shows the NHS is ready to embrace innovation so that patients get the best medicines earlier. “Small and medium-sized business in particular will be better supported through greater commercial flexibility, helping SMEs to bring their innovative treatments into the NHS. Mike Thompson, ABPI Chief Executive, said: “This agreement is a commitment by the Government and the NHS to work with us to support innovation for the benefit of patients. This means that people across the UK should see better and faster access to the most effective new medicines and vaccines.